Metal garage kits for sale in Maryland. 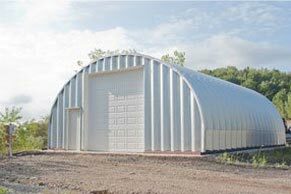 Metal garage kits and steel arch buildings custom designed and manufactured for Maryland consumers and businesses. 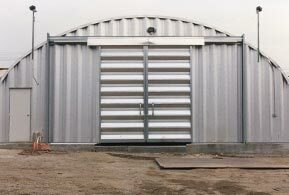 Maryland metal garage kits are manufactured with withstand 170 mph winds and are guaranteed to last over 40 years with little to no maintenance or new paint required. 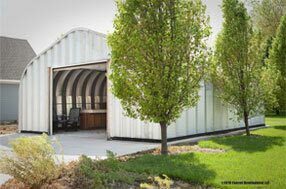 A typical Maryland steel arch garage is between 20’ and 35 feet wide constructed with two foot arches bolted together to form a building that can be as long in depth as you need. 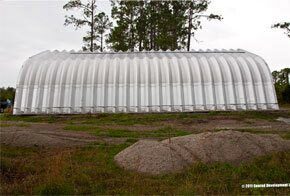 Arched garage kits are available in 4 models with varying roof and side wall styles. 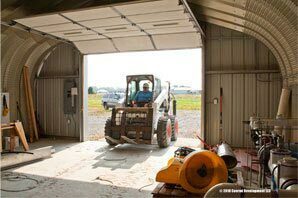 Metal Building Kings® has several locations we distribute our garage’s from in Maryland’s 23 counties to the 5.9 million prospective consumers throughout the Old Line State. 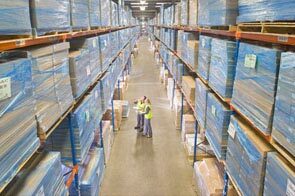 Our Maryland centers of shipping operations are Baltimore, Frederick, Rockville, Gaithersburg, Bowie, Columbia, Silver Spring, Waldorf, Glen Burnie and Bethesda. 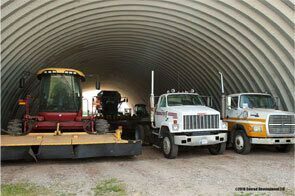 Metal Building Kings® distribution channels deliver your building to your permitted site ready for construction. 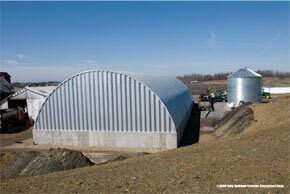 Our steel structures are manufactured to meet the toughest certification standards that apply to Maryland and its county building codes and 2009 IBC (modified) manufactured buildings codes. 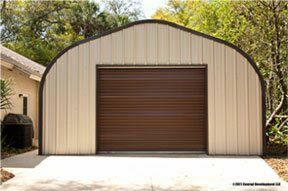 Our steel garage kits are made of 14 gauge steel panels with no tubing frames or corrosive light steel siding. 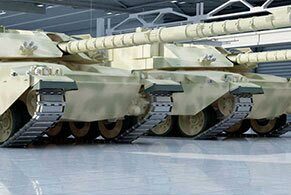 You can purchase your building with galvalume steel down to 22 gauge if you want a lighter structure with easier hoisting. 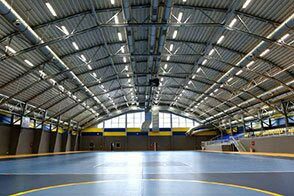 The clear span design allows you to have 100% interior use with no rafters or trusses. Choose from 4 earthtone colors that have a 40 year limited warranty against peeling, flaking and adhesion loss to the harsh summer heat and the freezing winter Maryland weather. Maryland has wind resistance codes on the coast such as Worcester county's 125 MPH Wind Speed Zone, exposure "C" as set forth by DHCD Codes Administration and referenced in ASCE 7-10 Minimum Design Loads for Buildings and Other Structures. Manufactured structures brought into Ocean City must be certified by the Department of Economic and Community Development of the State of Maryland. 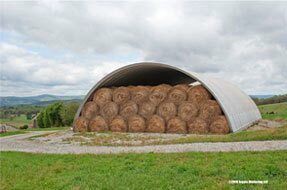 Metal Building Kings® Steel arch buildings meet all Maryland's strictest codes.